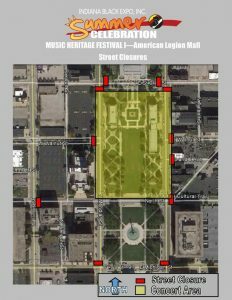 Many of the roads surrounding the American Legion Mall will be closed starting at 6:00 p.m. and remain closed until 12:00 a.m. after the concert ends. Taste of Broad RippleSaturday, June 17, 2017, the Taste of Broad Ripple Returns. 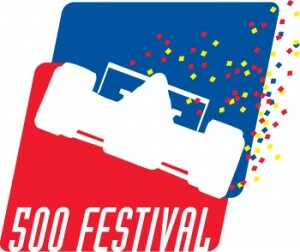 The 500 Festival has announced that IPL has renewed its sponsorship of the 500 Festival Parade through 2018. Bockbier fests are a spring tradition in Germany, and to join in the fun you can join the Naptown Buzz crew at the Indianapolis Liederkranz this Saturday night! 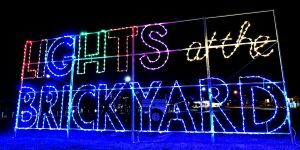 More than 50,000 spectators have already witnessed Indy’s newest spectacular holiday tradition, Lights at the Brickyard. 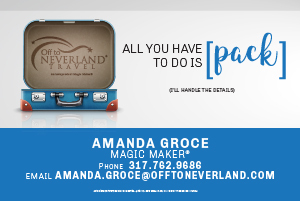 A special $25 standard lane entry price will be available Monday-Wednesday throughout December. 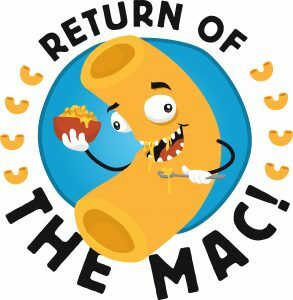 Chef’s Night Off and MOKB present: Return of The Mac, Indy’s first festival dedicated to the golden goodness we all love, mac & cheese on Sunday, January 8, 2017.